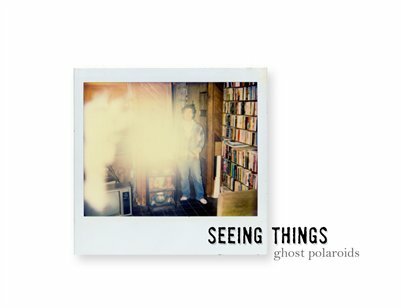 In the 1990's, two residents of an old house in the hills of Los Angeles began receiving ghostly messages in Polaroid photographs. The pair started taking photos inside the house in the hope of obtaining a picture of the entity they believed haunted the house. This is a visual document of the Ghostwriter case in what may be a landmark discovery in parapsychology: convincing evidence that ghosts exist and can actually communicate with us.